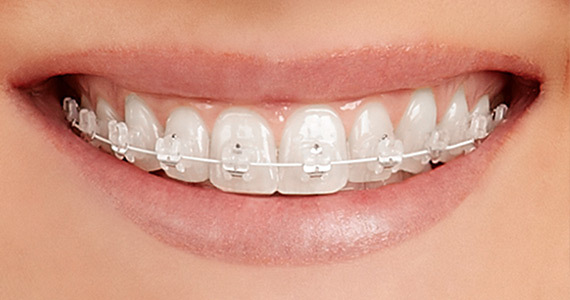 Working well in all situations these traditional fixed appliances (commonly called braces) come in metal and ceramic variations. For the vast majority of Orthodontic patients dental braces are still a major part of their treatment. Time-tested, teeth braces remain popular because they are a reliable, effective and economical treatment. With the choice of ceramic braces available at our local orthodontist in Perth, braces are now far less noticeable, as they blend in with the tooth’s natural colour.